Hello everyone! 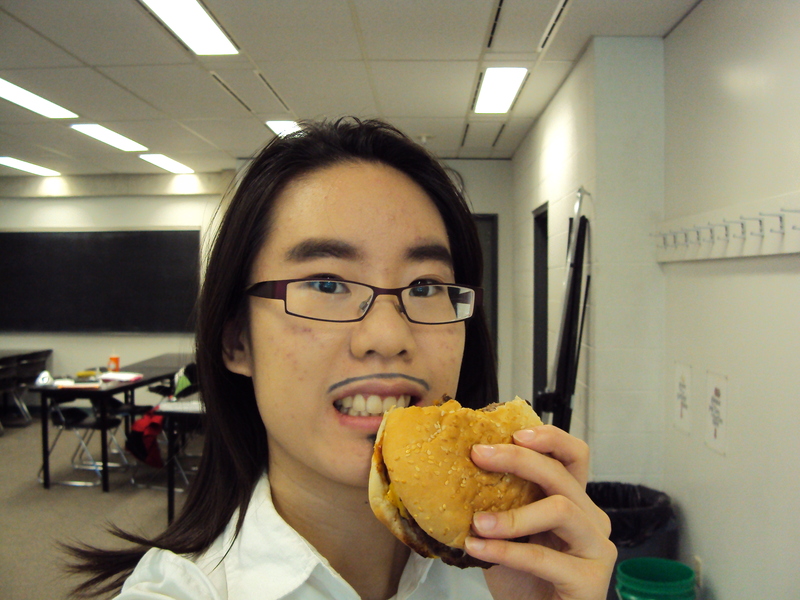 Today I thought I should share some photos from the time that I had to do a Chinese project. Part of the project was to have some commercials in it and I’m just going to share photos from the hamburger commercial. 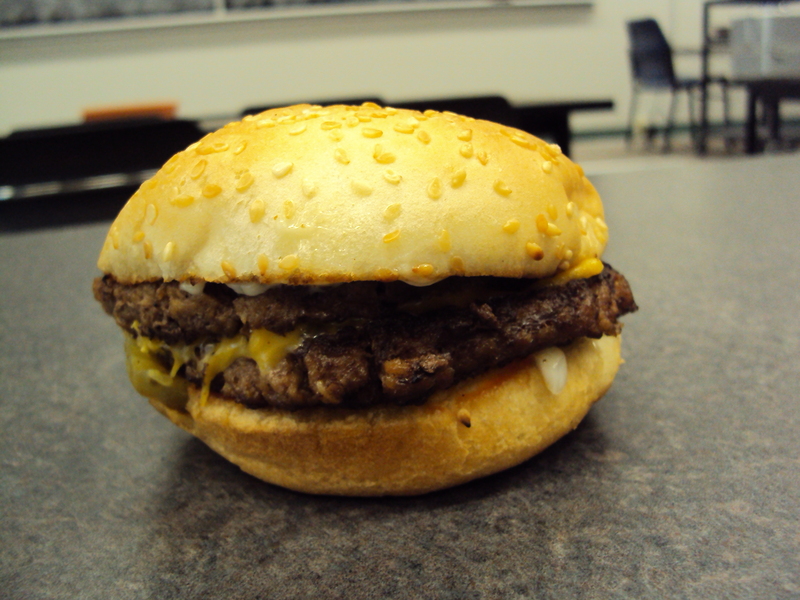 The burger used in this commercial was from A&W and had two patties… the two patties were important. Anyways enjoy to two photos. Like my guy makeup? Lots of fun. Hello everyone! This was the Clinique item I picked up seen in the last new stuffies post. Review: I have been seeing these advertised quite a bit so I caved an bought it. 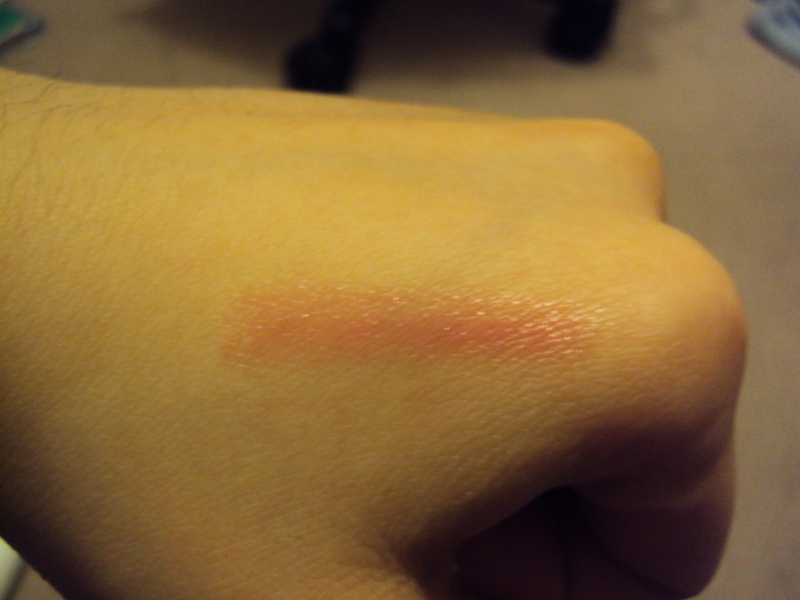 Woppin’ watermelon is a bright pink color which turns out to be quite sheer on the lips. 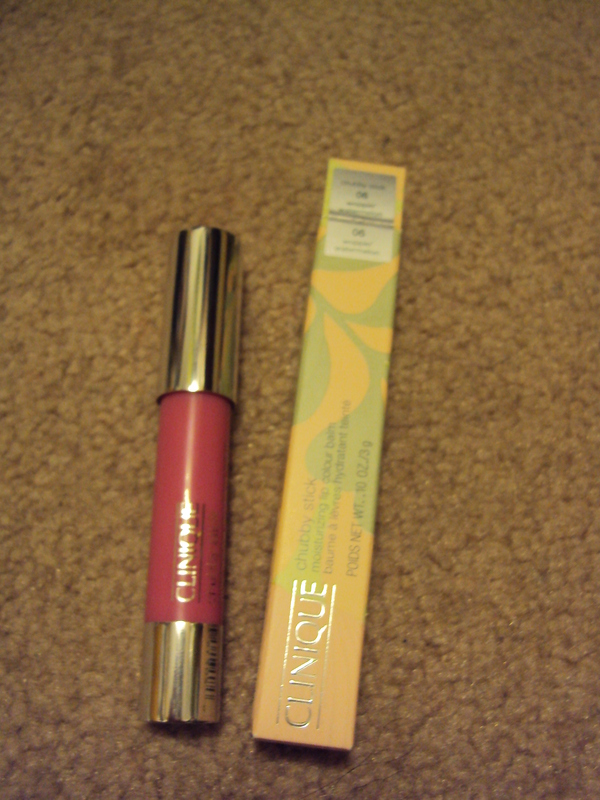 On the lips though it gives me a nice MLBB (my lips but better) color and brought a lot of color to my face. There is no scent and there isn’t as much product but the price is more palattable than Tarte’s lip crayons. 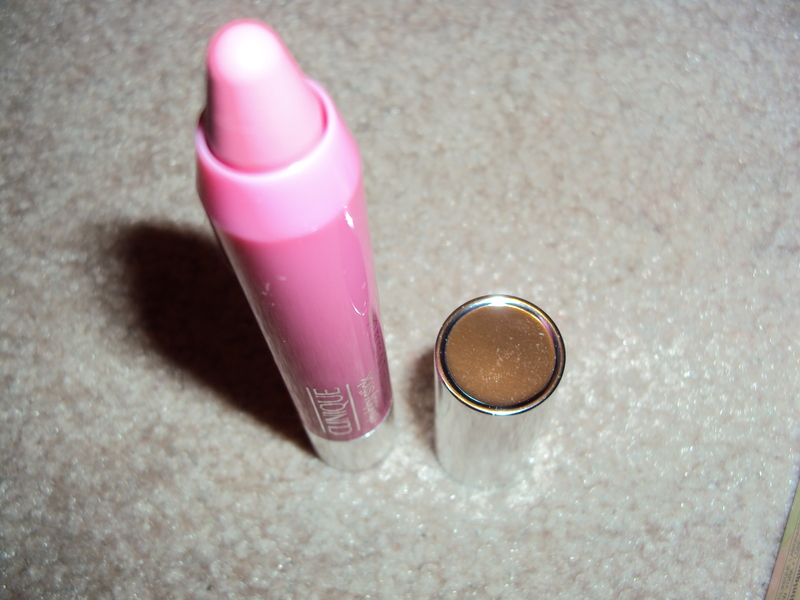 Somethings I worry about are after I use it several times the tip will be pretty much down to a nub so it won’t be as accurate and number two is that I feel as if the lid can scrape off so product if I don’t put the crayon in properly. Would I recommend this product? I would totally recommend this product and would give other colors a go once I find some money to buy others. Hello everyone! So I was just watching a makeup collection video on Youtube… which is quite common on Youtube and a thought came to me. Why do these young teenage girls have so much makeup? Don’t they throw out makeup that’s out of expiry? For example Juicystar07 has a huge makeup collection but when she took out her mascara drawer I was like WHOA!! Expired mascara!! I mean I think I have a lot of makeup but at least I know when to throw out products and such. It makes it seem like these young girls are hoarding these products and they keep buying more (haul videos). An arguement that I’ve heard is that they are makeup collectors. *insert laughter* Usually when people collect things they are increasing in value but with makeup it decreases value so why ‘collect’ something which could ruin your skin later on? I also think that Youtube enables these girls to go out and buy products so that they could make videos and such. Hello everyone! Lately I’ve been noticing a lot of love for Greek food products. I think they are healthy but for the life of me I can’t get over how nasty olives taste. But I have ventured elsewhere there isn’t an olive in sight. Please welcome Greek yogurt. 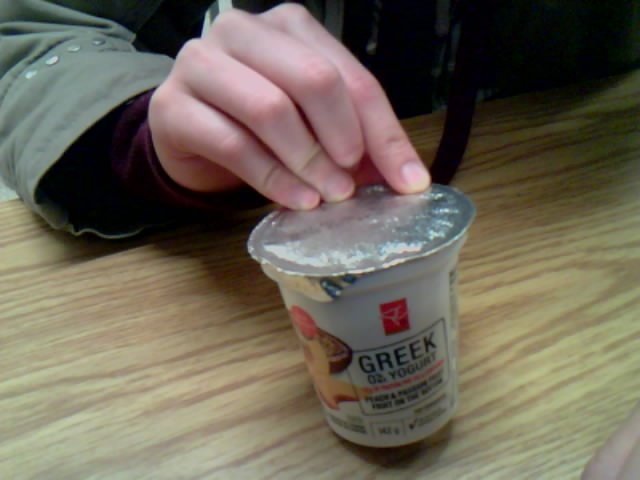 Greek yogurt is a thicker yogurt compared to the usual runny liquidy yogurt we get in stores. It has more proteins less carbohydrates and lower in sodium. 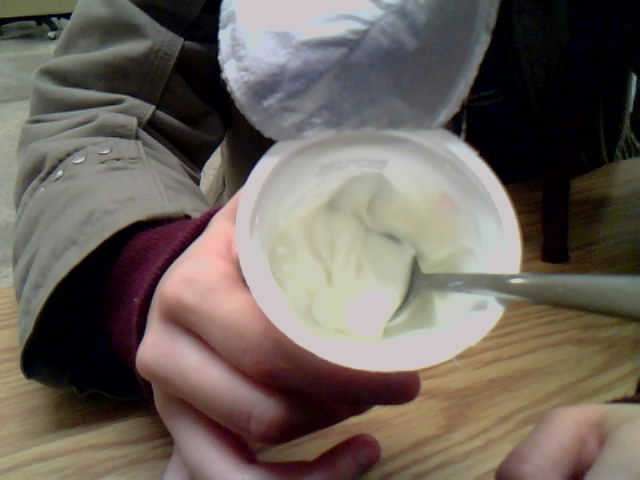 I found it to be really thick and creamy which is a nice change to my usual yogurt. Some things I dislike about this is that it does not provide a lot of calcium compared to regular yogurt. Be as it may I think I might indulge in Greek yogurt if there are more different flavors. BTW, the flavour was peach and passionfruit. Hello everyone! 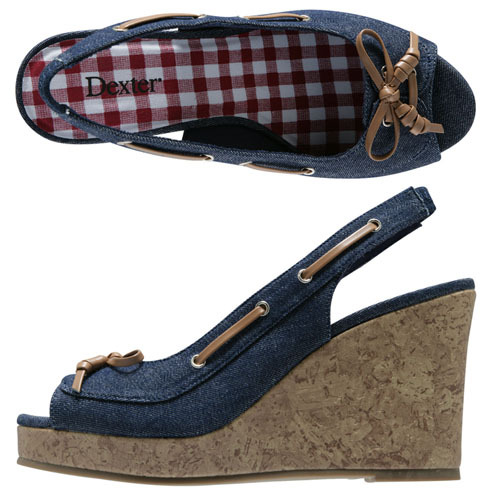 Just wanted to share with you some Spring/Summer shoe ideas. The Nautical theme is back in this year (which is great! I love strips and anchors!) 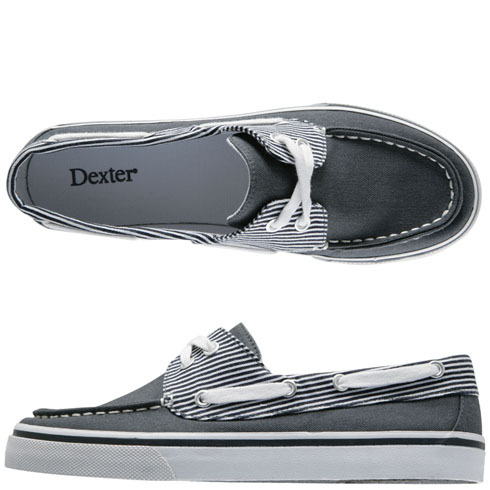 and I’m thinking about purchasing a pair or so. So get inspired because Spring is just around the corner! Hello everyone! 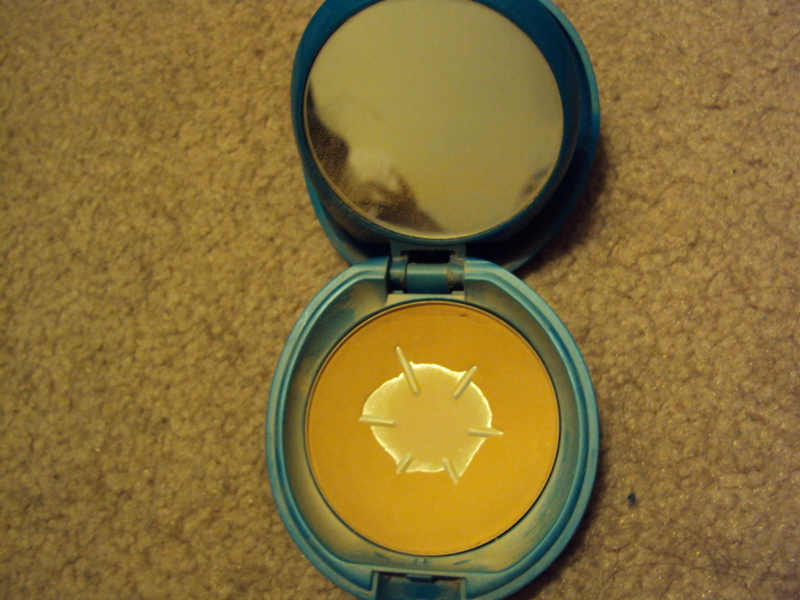 It’s almost summertime to time to bring out the sun protection and summery makeup! 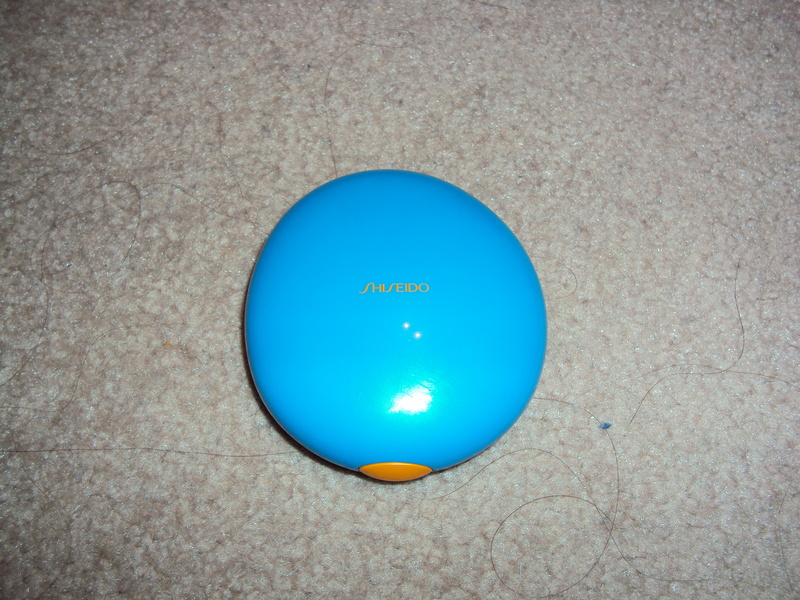 Review: Shiseido has come up with something really great for those who hate putting on sunscreen in the mornings (those people being me). 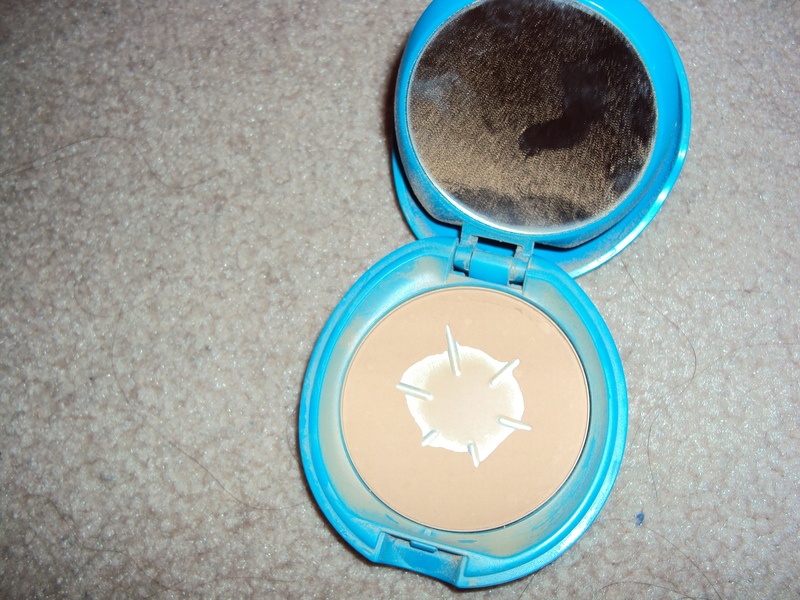 This is basically a powder foundation with SPF 35 and it does have decent coverage and is soft and easy to apply. The shade that I got was SP30 and the downfall with this product is the limited shades (currently 4 shades available)and there are no testers available. Another depressing thing about this is that you have to buy the case seperately and in flash photography your face is ghostly white (fantastic!). This also does not keep the oilies at bay throughout the day so I still have to blot and such but it does adapt to my skin oilies and sometimes does produce a nice dewy look to my face. Would I recommend this product? I would recommend this product for those days that you forget to put on sunscreen and are not planning to partake in any flash photography. Hello everyone! Sorry that I am posting another song for you to listen to but it’s the only thing that I can do for now. Computer is still in the midst of getting fixed and such but it won’t be long before it comes back. I’m pretty excited for it. Anyways, the topic today is old school R&B songs that I’ve been recently playing in my head (mainly Boyz II Men they are awesome!!) and best part is that TVXQ has released one of those old school R&B songs. Check it! This is off the repackaged album of Keep your Head Down.